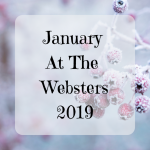 January ended up being quite an expensive month for us, all budgeted for so no nasty surprises thankfully. 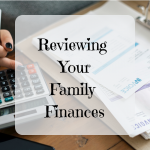 This year we have some big expenses to cover so I’ve been busy planning how best we can budget for them. 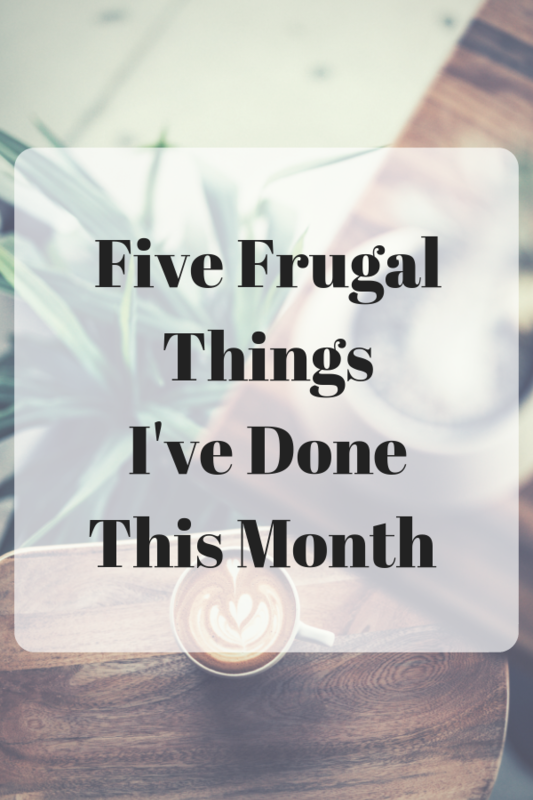 I’ve been trying to do something frugal every single day, after all those little things all add up into much bigger things. 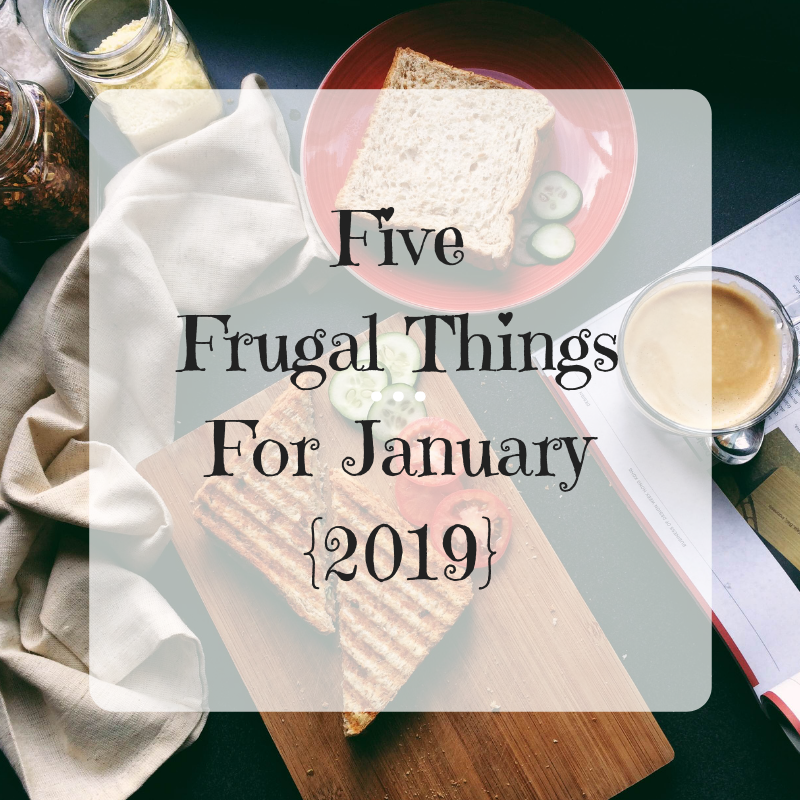 Here are my five frugal things for January 2019. After months of my iPhone battery driving me nuts and only holding it’s charge for 10 minutes at a time, I decided it was time to do something about it. I was really reluctant to get a new one as my phone was in a fantastic condition with the battery being the only problem. After checking the Apple website I was pleasantly surprised to see that they would replace it for just £25 ( I think the price has raised slightly now). Chris took it to the Apple store on January 1st where a bran new battery was fitted and my phone is now running as good as new. I’ve saved so much money by not replacing it, I just need to arrange a cheaper tariff now to make even more savings. One thing I want to tackle this year is how much food we waste as a family. 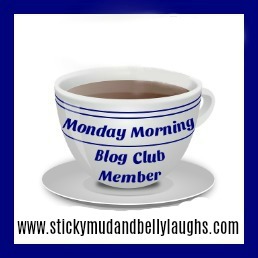 I’m ashamed to say that we waste an awful lot having fussy eaters and not always sticking to a meal plan. In a bid to combat this I’ve been noting down every time we throw something away. The next part of my plan is to reduce portion sizes and to buy things in smaller quantities, especially fruit and vegetables. As much as I like doing one large shop a week I think the best way to avoid waste for us is to do a few smaller shops a week and buying only what we need. We had a great frugal day out this month at a free art gallery. 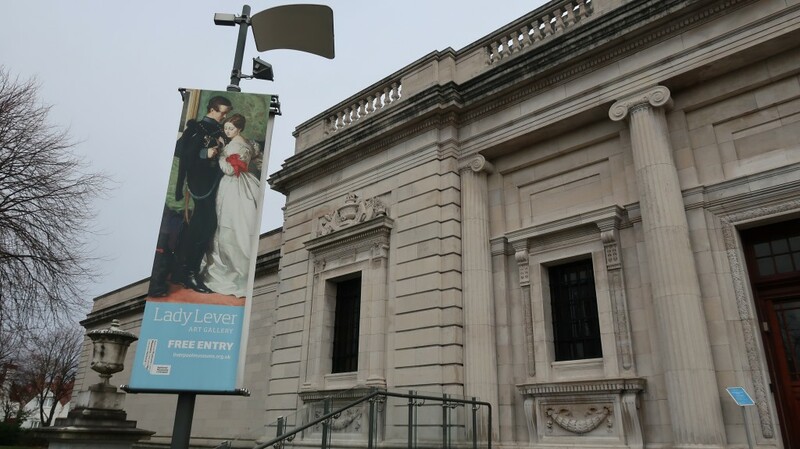 The Lady Lever Art Gallery is around a 40 minute drive from home and is totally free to visit, although donations are welcome. There was a Quentin Blake and John Yeoman exhibition on which I knew we would all love. As it turned out the gallery is super family friendly with lots of activities for kids as well as gorgeous paintings and sculptures for the grown ups to admire. We spent a good few hours there, taking a break to eat our packed lunch in the car. I love finding local places for us to visit especially when they are totally budget friendly. Lots of our utilities and services are coming up for renewal in the next couple of months so I’ve got myself organised in order to make the most savings. I have a list of the dates we need to call about renewing and possibly cancelling if they don’t offer us a good deal. On top of this we will be using cash back sites like Top Cashback and Quidco if we decide to go with different suppliers. I’ve been checking my emails for any survey opportunities and completing them as soon as they land in my inbox. January has been a really slow earning month as it is most years but being on the ball and searching out ways to earn each day really does pay off. Surveys are not for everyone but I quite enjoy them and you can easily fit a few in every day when you have a spare few minutes. 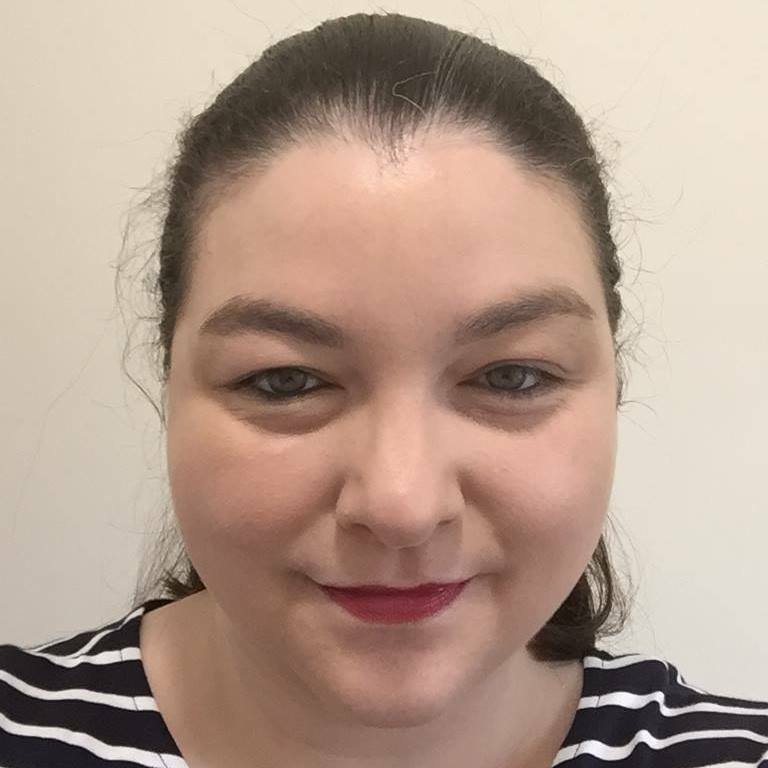 I wrote a blog post about how to make money taking online surveys, there are lots of sign up links if you fancy having a go yourself. 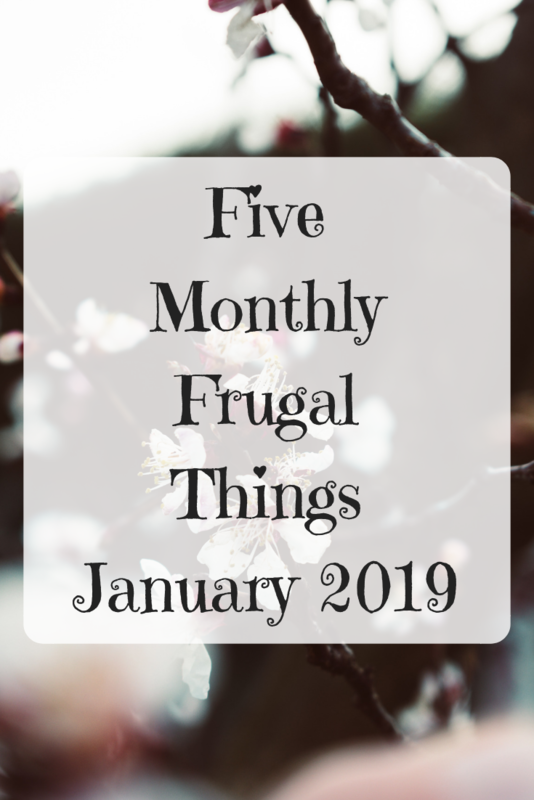 If you have enjoyed this post you might like to see what my five frugal things for last month were too. A while ago my battery was not holding the charge on my phone so I bought a new battery instead of a new phone. It saved so much money. I couldn’t have afforded a new phone but £20 for a battery was fab! Free days out are the best the art gallery sounds like a lot of fun! The day out at the museum sounds wonderful – a family day is always nice, but especially so when budget friendly! It is great that you’ve recognised an area in which you could perhaps be a bit more frugal – the food waste – and are working on how to combat it.